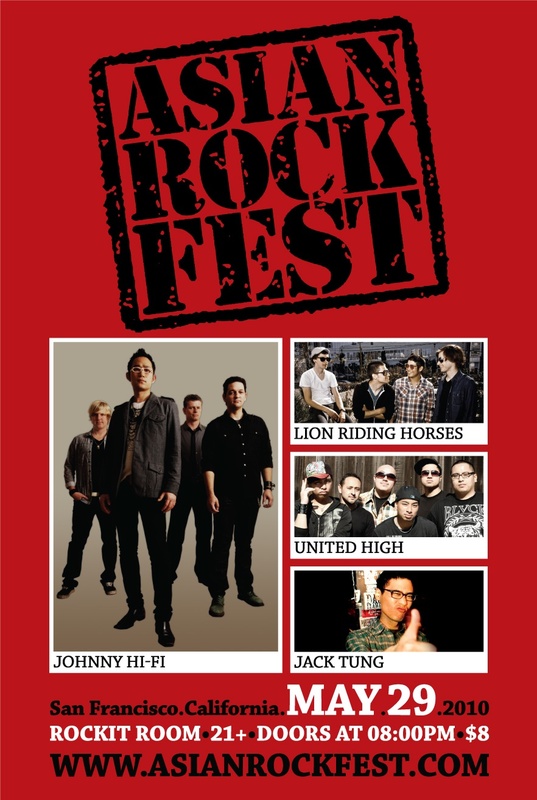 Founded in New York City in 2004, the annual Asian Rock Fest brings together established Asian American artists from all over the US, to celebrate the annual Asian Heritage Month of May in an in-your-face, louder-than-your-parents'-soft-jazz kinda fashion. So throw down your medical school paper and your scientific calculator for one night and scream f#@k the stereotypes. THIS is how Asians rock! This show is 21+. Please bring your ID to the show. Tickets $8 at the door.